LEVEL A – ADVANCED (Rescue Dog). 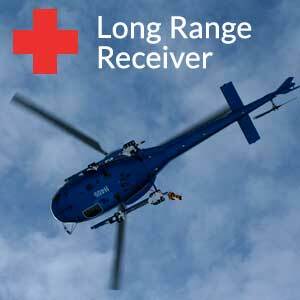 The “A” Level certification, or Advanced rescue, is the highest level certification offered by WBR. 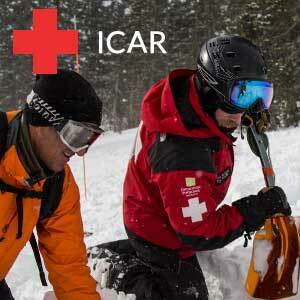 The Advanced Level rescue teams are authorized to respond to avalanche accidents throughout Utah. Handlers are capable of being responsible for all aspects of an avalanche rescue including forecasting the safety of the rescue party, dog search strategies, and overall strategy as an accident site commander. “A” level handlers are full time avalanche professionals at WBR member ski areas and agencies. 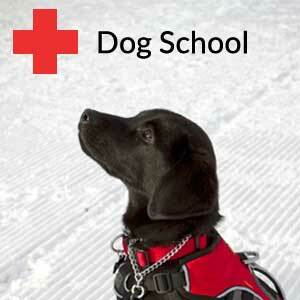 The prospective dog must be at least 18 months old to test for an “A” Level certification. 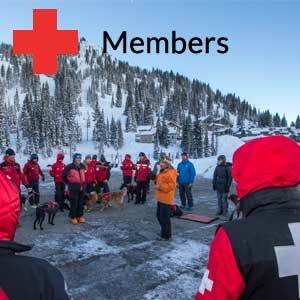 To certify at the Advanced Level, the prospective dog and handler must pass a simulated avalanche search at a site outside of the rescue team’s home ski area, usually at another ski area. The two WBR evaluators for the test cannot be from the same ski area as the rescue team being tested. The Advanced Level rescue team must also pass an obedience test to certify at this level. The size of the simulated avalanche site is 1 hectare, an area approximately 100 yards by 100 yards. Test site size may be adjusted depending on snow conditions and at the discretion of the evaluators. To pass the evaluation, the rescue dog team must perform several tasks. First, the handler must transport the dog to the site quickly and safely. The handler must then identify hazards and formulate a search plan. Finally, the rescue team must locate all of the 1-3 “victims” within 20 minutes from the time they arrived on scene. The rescue team must also work the entire 20 minute duration to demonstrate physical fitness and endurance. To maintain the Advanced Level certification, the rescue team must complete an “A” Level test every two years until the dog is ten years old and annually thereafter.